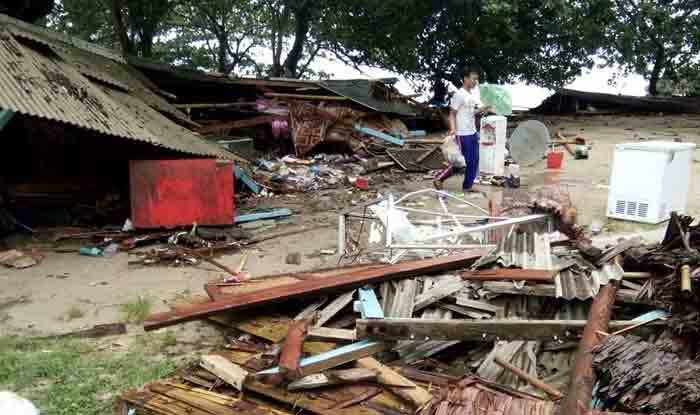 The tsunami struck the coastal areas in the Sonda Strait, killing at least 222 people and injuring scores. Brussels: The European Union on Sunday offered its condolences and promised aid to Indonesia in the wake of a devastating tsunami that struck the coastal areas in the Sonda Strait, killing at least 222 people and injuring scores. The president of the European Commission, Jean-Claude Juncker, said in a letter addressed to Indonesian President Joko Widodo that the EC was ready to assist in rescue efforts, reports Efe.